Many Catholics (and some non-Catholics) have rightly linked the humility and simple lifestyle of Pope Francis with that of St. Francis of Assisi. 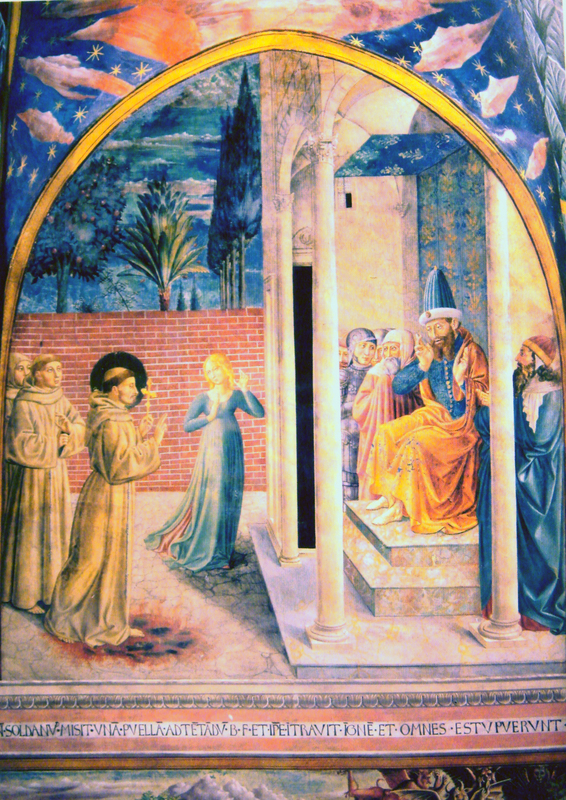 But the story below reminds us that St. Francis was not just interested in serving the poor. He determined to boldly and unashamedly preach the Gospel even if it meant losing his life in the process. In our day, the threat of Islamist groups can make us want to shun Muslims and even hate them. 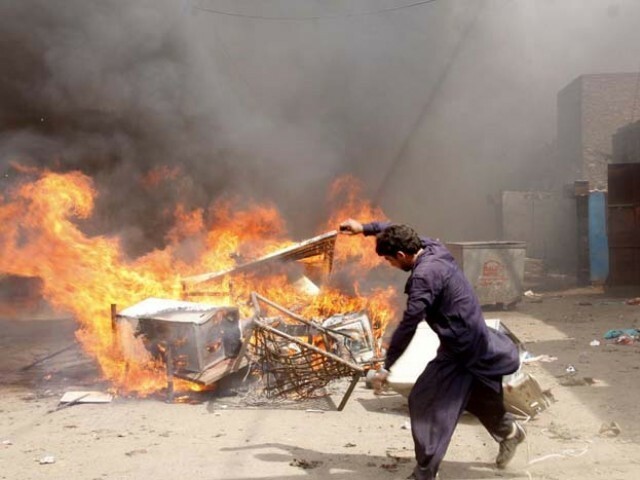 This past week, one hundred and fifty homes were burned in Badam Bagh, a Christian neighborhood of Lahore, Pakistan. We must remember that attitudes toward Muslims during the crusades were hostile beyond what we can imagine, yet St. Francis was motivated to share Christ, and so should we. Muslims wake up with no church, no Bible, and no one to tell them about the Way, the Truth and the Life. Five times a day from countless minarets in their midst they hear God is great but who will tell them God is love?